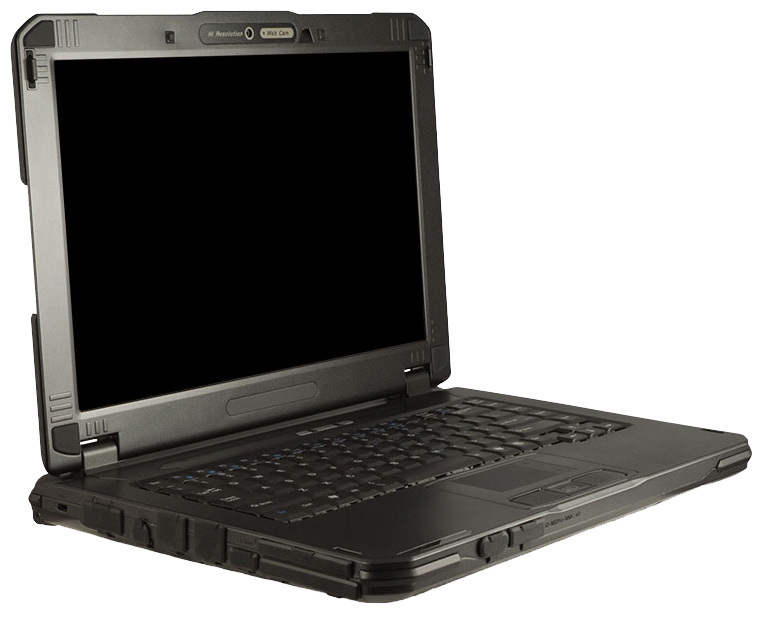 The new Rugged Notebooks 14.1-inch propos, ddesigned with military users in mind features drop/shock/spill protection tested to U.S. military 810F and 810G standards, a rubber Guard Protection System to help protect the LCD from shocks, attached port covers to guard against dust and moisture, and a sealed touchpad. 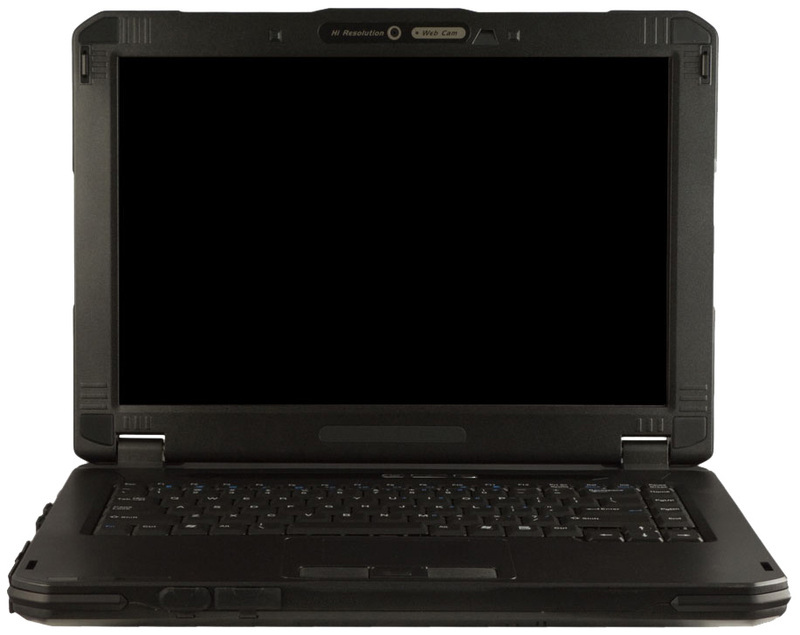 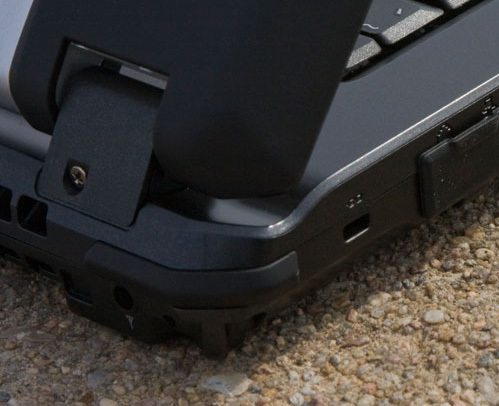 The rugged Eagle series meets FBI user-authentication guidelines for computers accessing National Crime Information Center (NCIC) data and is equipped with Absolute Computrace in the BIOS for asset tracking and theft/loss recovery, enabling tracking of the device if it has been lost or stolen and remotely deleting any or all information stored on the computer. 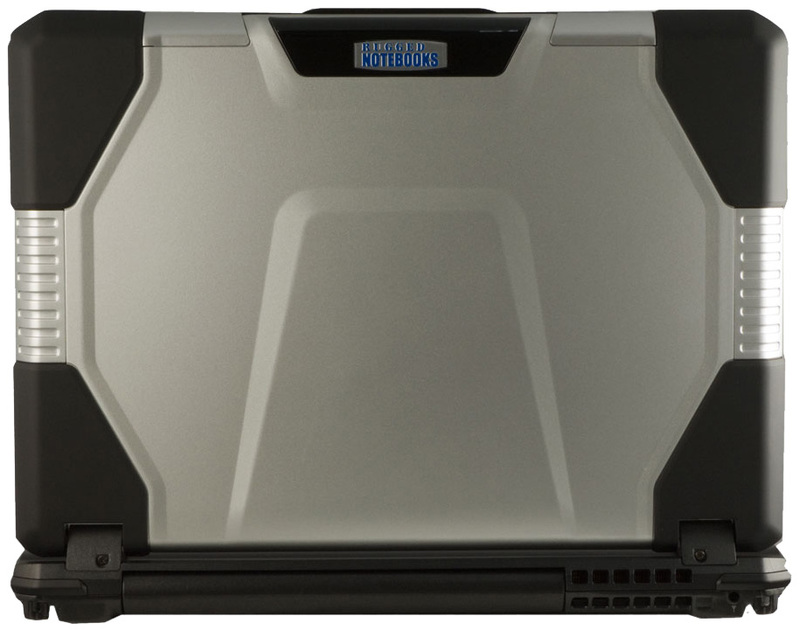 The Eagle weights 5.5-pounds, option for 14.1-inch (1280×800) or WXGA+ (1440×900) LCD screen/touchscreen display, Intel Core 2 Duo processor (up to 2.8 GHz), Intel GM45 integrated graphics, up to 8GB RAM, dual hard drive- optional fully encrypted hard drive or SSD, Gigabit Ethernet, broadband 3G, GPS, Bluetooth, Webcam, HDMI port, 4-in-1 Media Card Reader, an RS-232 serial port and Windows 7 or XP Professional OS. 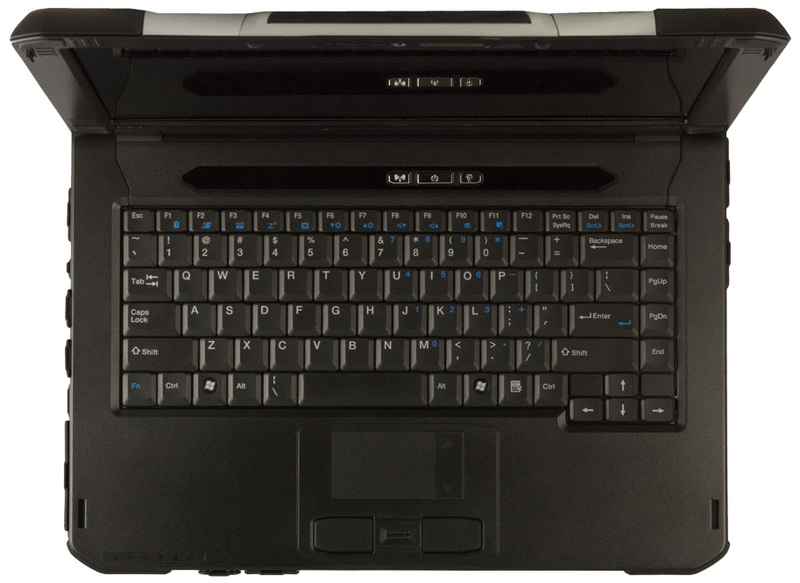 The Eagle notebook also includes biometric fingerprint reader and SmartCard (CAC) reader and it price start at $1,695.